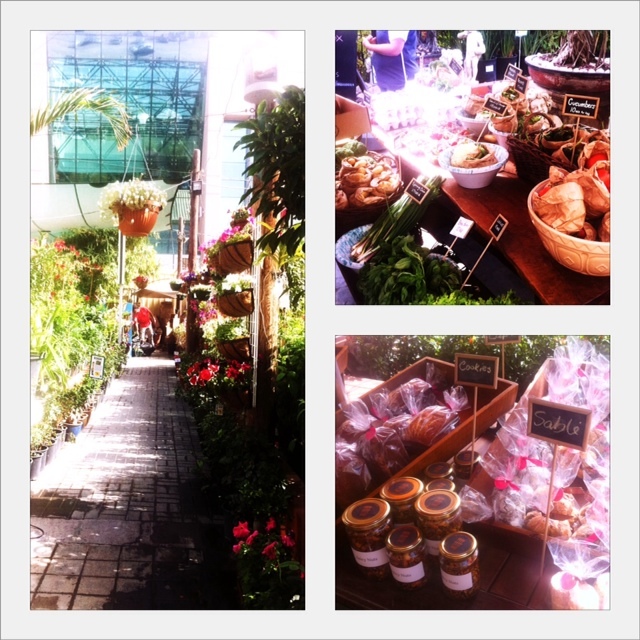 Had a nice time looking around the stalls of Ripe Market this morning at Dubai Garden Center. We enjoyed the beautiful weather, had delicious coffee from Raw and Luella was entertained with face painting. Just a lovely Saturday morning.